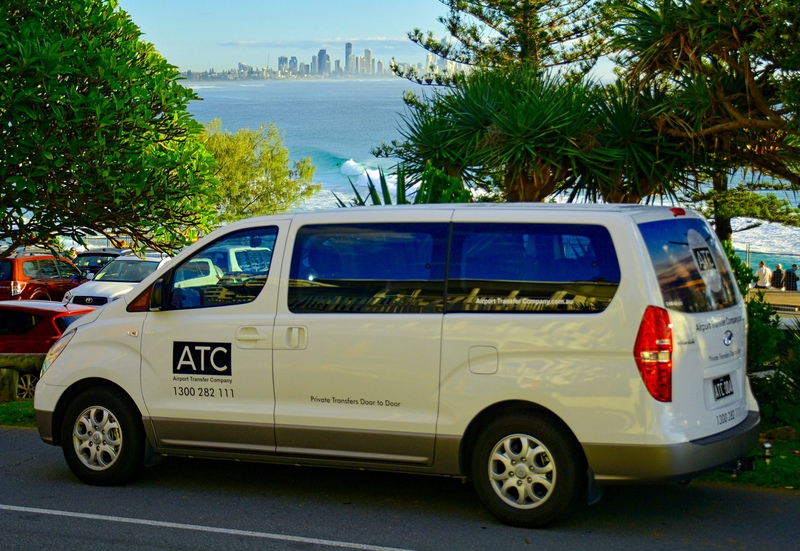 Looking for a transfer service from the Airport or whilst you are on the Gold Coast? 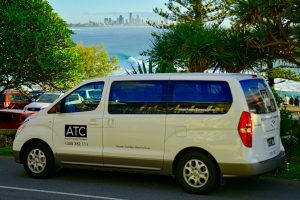 Airport Transfer Company, Transfers Gold Coast will get you to your destination whilst here on the Gold Coast. ATC offer a range of vehicles to cater from one to eleven passengers and even have luggage trailers for those who don’t travel light! 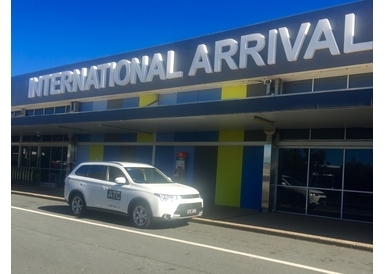 If you’re looking for a personalised transfer service that goes directly to your destination without multiple stops then their private transfers are a must. 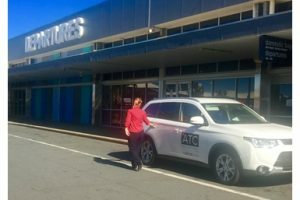 This extremely value for money service is the best way to travel. 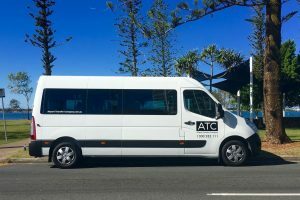 Catering for up to eleven passengers with 24 hour availability. 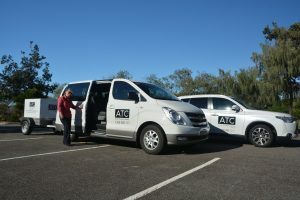 Travel with professional accredited drivers. 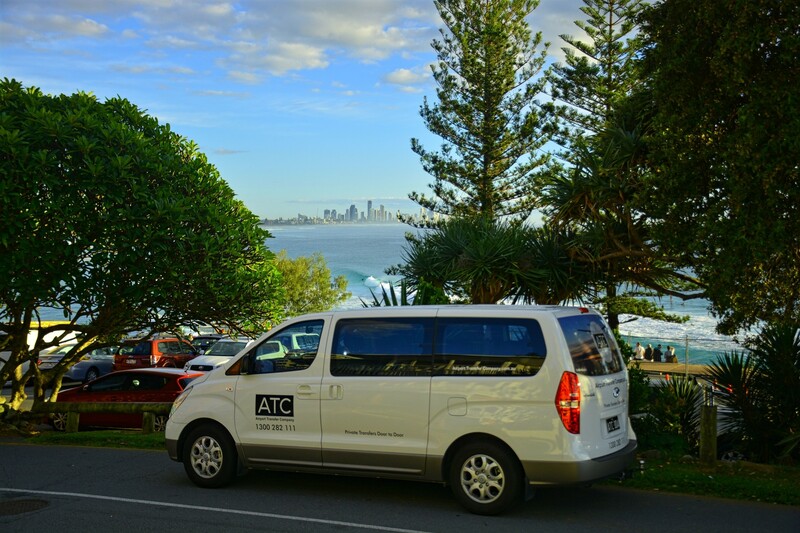 ATC also offers Theme Park transfers and can arrange transportation that fits in with your schedule. Get an instant online pricing by clicking below and book online instantly or you can speak to one of their reservations agents by phone on 1300 282 111 to discuss your exact requirements. We know you want to save money whilst on holidays so they include up to three children for their family rates so you have more money to spend on the fun activities. 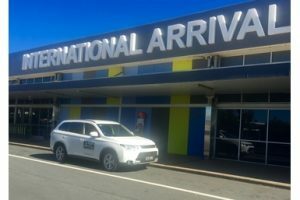 Choose Airport Transfer Company for your next transfer requirements.